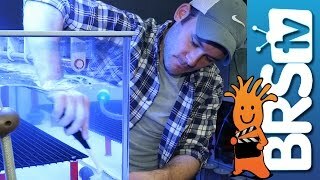 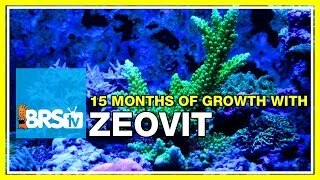 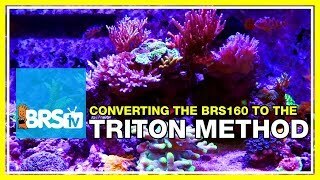 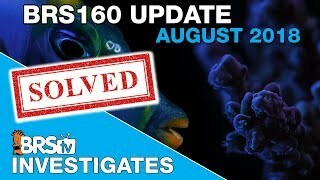 It's Week 44 of 52 Weeks of Reefing, and this week we are officially on our second episode of our aquarium controller mini-series. 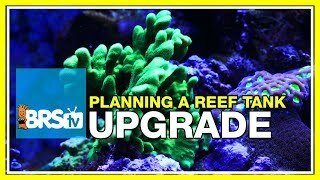 Today we are talking all about the Digital Aquatics ReefKeepers, in their Basic, Plus, and Elite trim. 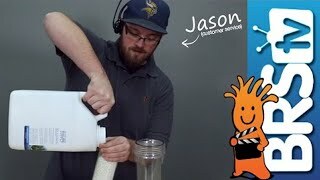 Follow along as we show you a few installs and programming examples on one of the hobby's easiest to learn platforms.